The Great Arizona Puppet Theater (GAPT) takes your privacy seriously. We have established this policy to keep you informed, and to let you know that your personal information will be safe with us. We collect personal information from the user when they submit a form from the website. The information is optional in most cases, but allows us to customize your experience based on the information you provide. For example, We require the user's mailing address for the mailing list simply because it is only offered in paper form at the current time. GAPT uses information provided by the user in response to the type of service the user requested (for example, users added to the mailing list will get a newsletter several times per year). GAPT does not sell or otherwise transfer your personal information to any third parties. We do not currently use any cookies. We will soon be using cookies for both session and persistent information, and when we do this page will be updated appropriately. We track anonymous information on visitors to improve our web service and measure it's effectiveness. The information is stored in an aggregate form to measure how many visitors, types of browsers, etc. This information cannot be tied back to individuals and is limited to the very basic information passed from your browser. We do not have any third party advertising, and do not share any information with any third party advertisers. This Web site contains links to other sites. 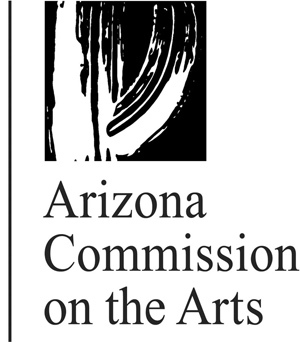 Please be aware that we, the Great Arizona Puppet Theater, are not responsible for the privacy practices of such other sites. We encourage our users to be aware when they leave our site and to read the privacy statements of each and every Web site that collects personally identifiable information. This privacy statement applies solely to information collected by this Web site.